Feeling stressed and penned in your office cubicle? When was the last time you left the office to get some fresh air, let alone left your desk? Well, you’re not alone! 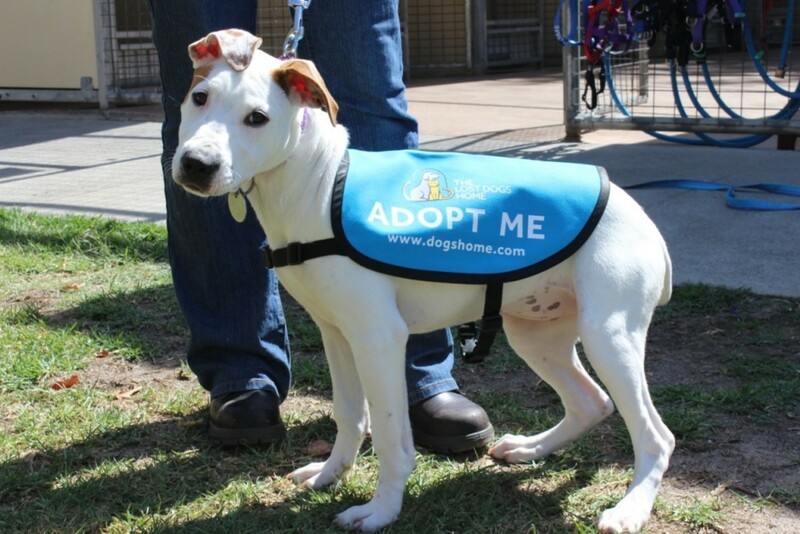 In a bid to encourage healthy living with a companion animal, on Fri April 4 The Lost Dogs’ Home will host the first Human Walking Program at Flagstaff Gardens. The Lost Dogs’ Home General Manager of Fundraising and Communications Kate Hoelter said shelter dogs will be helping get Melbourne office workers out from behind their desks and into the fresh air. “Dogs are a widely known stress reliever and companion. We are thrilled to offer CBD workers a much needed outdoor break with our wonderful dogs up for adoption." Ambassador Mike Larkan said the event was another great way to encourage people to consider adoption when getting a dog and to support the work of The Lost Dogs’ Home. “It’s a fantastic way to motivate people to get outside during their breaks and also meet firsthand some of the wonderful dogs up for adoption at the Home. I will be down there on the day taking some the dogs for a walk, doing Give-a-Dog-a-Home and enjoying the fresh air,” said Larkan. Adoptable dogs of all ages, temperaments and breeds will wait patiently to take office workers out for a walk, or have a quick, playful pat before you head back to the office. “It’s going to be a great opportunity for our dogs – who knows perhaps they may find their perfect walking and life companion?” Ms Hoelter said. The Human Walking Program will run from 11.00am to 2.00pm with food vendors, music and information on adoption also available.